Ace Steel Heavy Duty Shelf Bracket 8 in. L 35 lb. 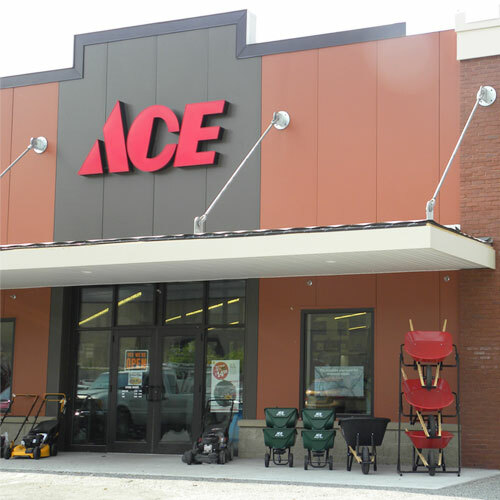 Ace heavy duty profile shelf brackets have a variety of applications. Perfect for garages, closets and sheds.